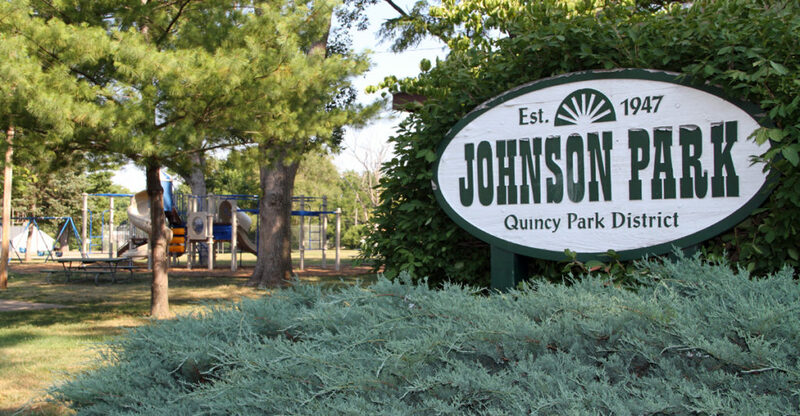 Johnson Park is located on 4.5 acres at 18th & Harrison. 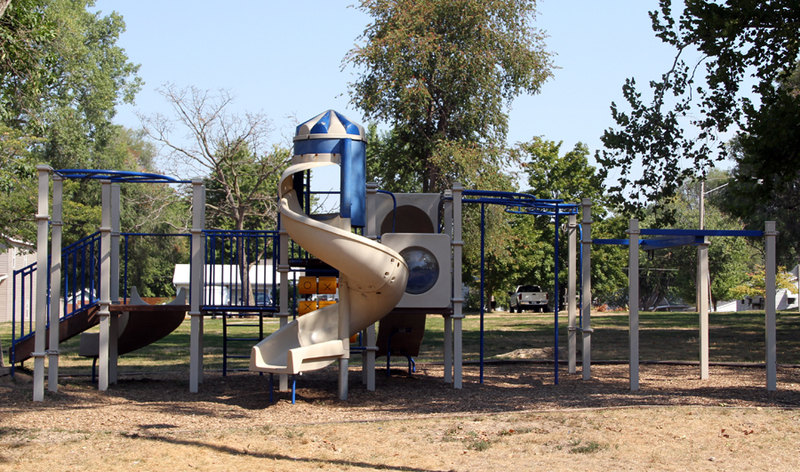 It features an outdoor basketball court, tennis court, horseshoe pits, a soccer field, baseball diamond, playground area, restrooms and a shelter house with electricity, picnic tables and water fountain. 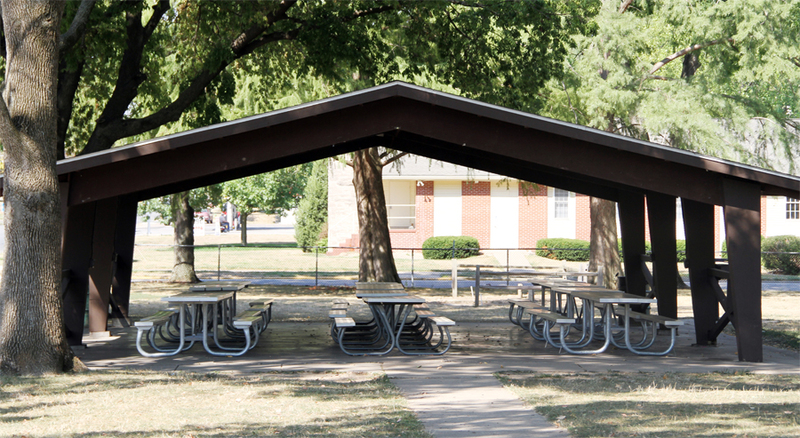 34 ft. x 40 ft., 1,360 sq. ft.